Two strangers meet and form a bond at a festival, but they forget to exchange contact info. As they search for one another and through viral posts, they navigate their careers, lives, and society’s expectations of them as Black, female, and transgender. 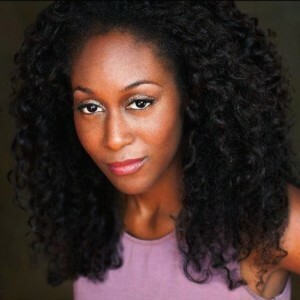 Michelle Sam is a writer, self taught filmmaker, and actress.  She is recognized by the Chicago and Madison chapters of national arts organization, RAW: Natural Artists. Michelle graduated from Rice University with a B.A in Sociology and Visual and Dramatic Arts. She went on to study drama at the Gaiety School of Acting in Ireland. Afterwards, she studied sketch comedy and improv at Second City Chicago and iO Chicago, where she further developed her voice and directing skills, fusing her comedic and dramatic background. Her scripts have placed at various festivals, and was honored at LA Femme Film Festival. 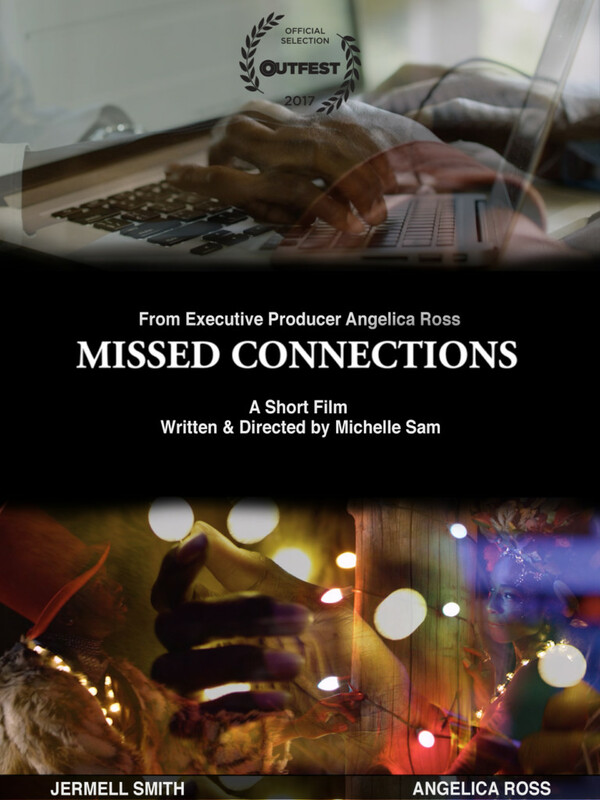 Recently, Michelle wrote and made her narrative directorial debut with short film, “Missed Connections”, centering around a Black transgender love story. 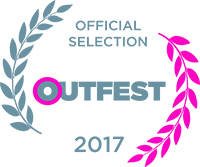 “Missed Connections” was selected for Outfest 2017, and is still in the process of submitting to festivals. Michelle also performs comedy monthly with Women of Color Anonymous sketch group at UCB Sunset and WCCW feminist space. She is currently in development on several projects for film, TV, and online streaming platforms. The intersection of race, sexuality, class, and gender remain ongoing themes in her work.